Andrew is a consultant. 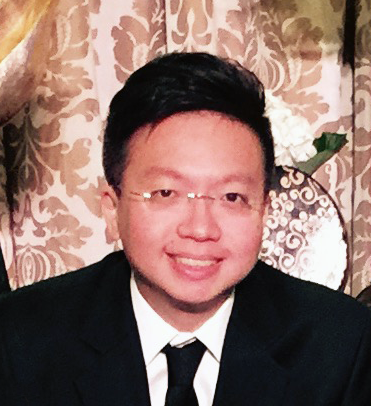 He co-founded PulangMengundi.com, a civil society initiative to fight voter suppression in GE14. Tzuo Hann voted for the first time in GE14 and was humbled by the experience. Janice is a software developer. 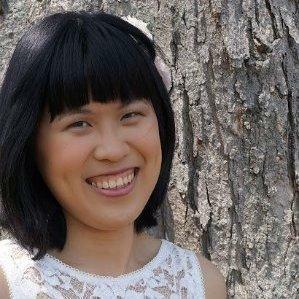 She works on making programming accessible and inclusive for everyone. Jeamme is a political economist and consultant. She is interested in the sustainability of urban-rural development and our agricultural futures. Derek is a entrepreneur and technology consultant. Bryan is a PhD student at Purdue University working in network science and other areas of operations research. Anna is a digital marketing analyst who has an interest in Malaysian politics and a great disdain for bean sprouts.